Hanover, September 20, 2018. 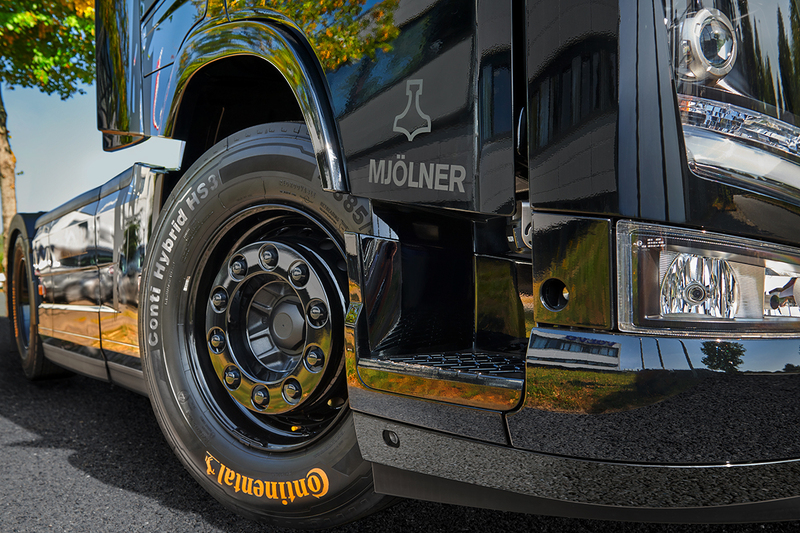 At this year’s 67th International Motor Show (IAA) for Commercial Vehicles in Hanover, technology company Continental is presenting a demo vehicle from Volvo Trucks called “Mjölner”, named after the hammer of the Norse god, Thor. 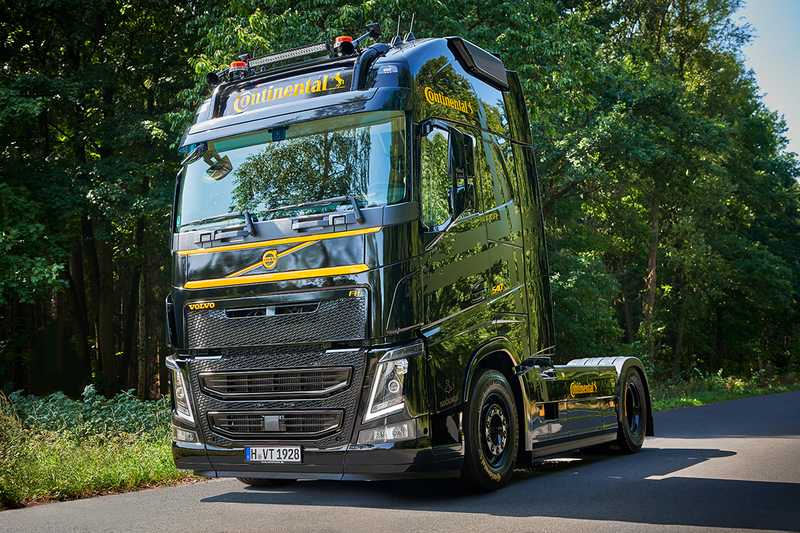 The demo truck in the outdoor area, stand N02, near Hall 27 is based on a Volvo FH 4x2 and is painted in the Continental colors: black and yellow. 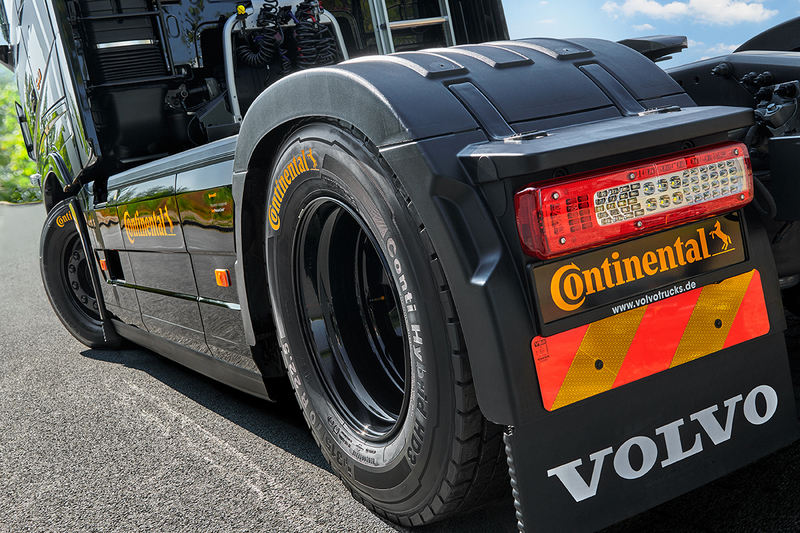 Besides the tires, other components supplied by Continental, such as the air springs and hoses, are also highlighted in color. In the driver's cab, the new ContiConnect driver app is also installed in a TomTom PRO 8275 Driver Terminal. This app allows the driver to monitor the tire pressure and temperature and can be integrated into existing telematics systems or used via the driver's smartphone. 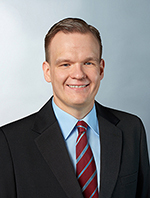 This means that the new digital solution replaces the separate display previously required. The well-established ContiPressureCheck tire-pressure monitoring system supplies the tire data.